A printed circuit board is an important electronic component, a support for electronic components, and a carrier for electrical connection of electronic components. 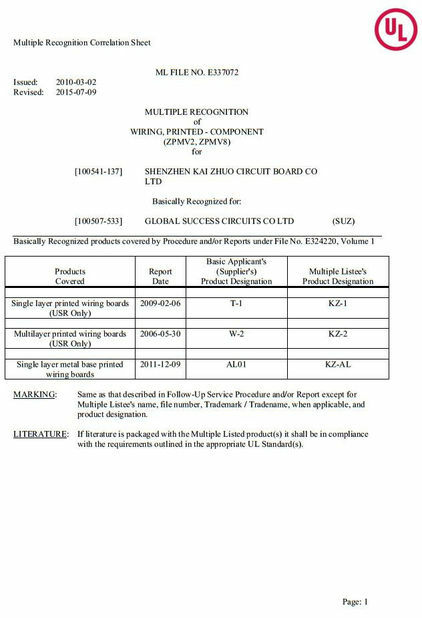 Because it is made by electronic printing, it is called a "printing" circuit board. PCBs are becoming more widely used because they have many unique advantages, as outlined below. Can be high density. For decades, the high density of printed boards has grown with the integration of integrated circuits and advances in mounting technology. 1.High reliability. Through a series of inspections, tests and aging tests, the PCB can be reliably operated for a long period of time (usually 20 years). Designability. 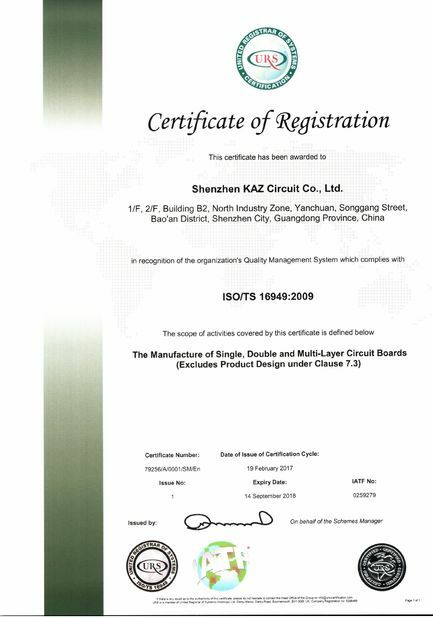 For the various performances of PCB (electrical, physical, chemical, mechanical, etc. ), the design of printed boards can be realized through design standardization and standardization, with short time and high efficiency. 2.Productivity. With modern management, it can standardize, scale (quantify), automate and other production, and ensure product quality consistency. 3.Testability. Established relatively complete test methods, test standards, various test equipment and instruments to detect and identify PCB product qualification and service life. 4. Assemblyability. PCB products not only facilitate the standardized assembly of various components, but also can be automated, large-scale mass production. At the same time, the PCB and various component assembly components can be assembled to form larger components and systems up to the complete machine. 5. Maintainability. Since PCB products and various component assembly components are produced in a standardized design and scale, these components are also standardized. Therefore, once the system fails, it can be replaced quickly, conveniently and flexibly, and the system can be quickly restored. Of course, you can say more about it. Such as miniaturization and weight reduction of the system, high-speed signal transmission, and the like.